Why fire-safer, not fire-safe? Under the right conditions, anything can burn; but the plants on this list will be slower to burn and slower to spread fire. 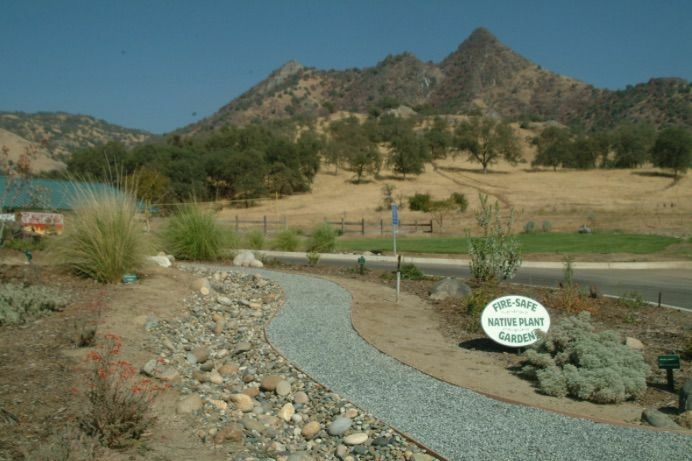 Many are native, and the non-native plants listed are not likely to spread into the wild landscape. These lists are not comprehensive, but all the plants here should be widely available. You can find fire safe plants at Sepulveda Garden Center, 16633 Magnolia Blvd., in Encino. PH: 818-784-5180. To see their website, click here. Find out how to prepare your home, family and community from effects of El Nino on Tuesday, January 19th from 7p to 8:30p at the Topanga Library. Learn from experts on how rains can impair roads, how to stabilize your property against landslides and erosion, evacuation process, and how water and power outages are managed. The County’s Homeless Initiative team released its Draft Recommended Strategies to Combat Homelessness. 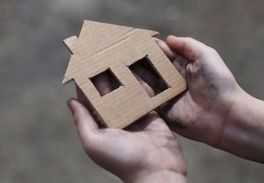 The comprehensive report contains a wide range of strategies, both short and long term, for helping to move people out of homelessness and help to keep them in housing. 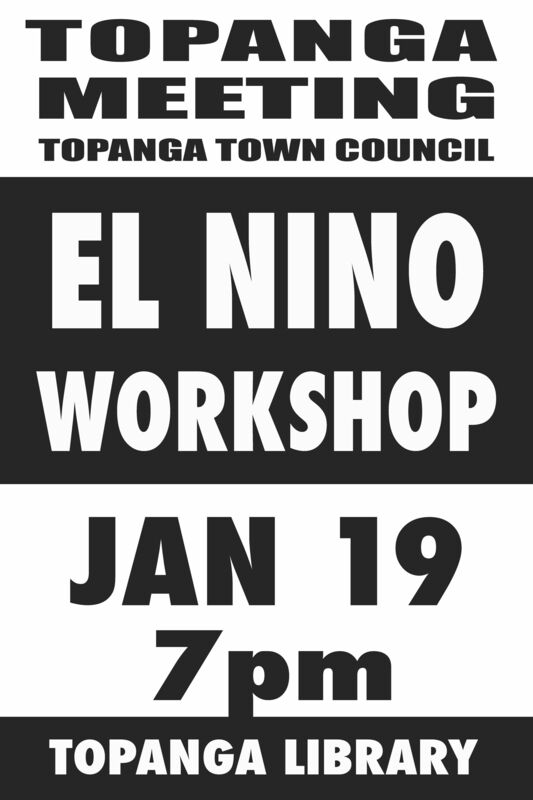 Come to Topanga's El Nino Workshop on Tuesday, January 19th from 7p to 8:30p at Topanga's Library. 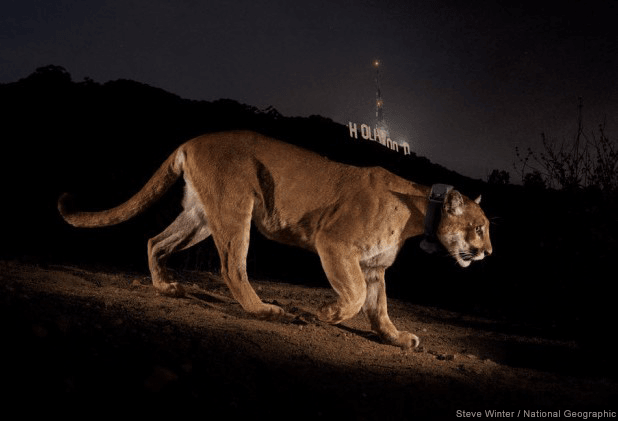 Topanga's El Nino Preparedness Workshop will help you learn how to manage your trash cans during the rains, recapture water, slope stabilization tips and much more. 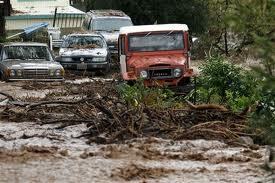 Hear from County agencies/departments on road concerns, flooding and safety. Also hear from several local volunteer emergency organizations on what Topanga can do to survive the rainy season and how we can watch out for each other. Seating is limited, so arrive early! If you can't make the workshop, information from the presenters will be posted soon after the meeting on Onetopanga.com. To view KTLA's crazy video on sliding trash cans, click here. Los Angeles County Public Works is pleased to provide 2016 Summer Beach Bus service from Topanga Canyon to local beaches and the valley. 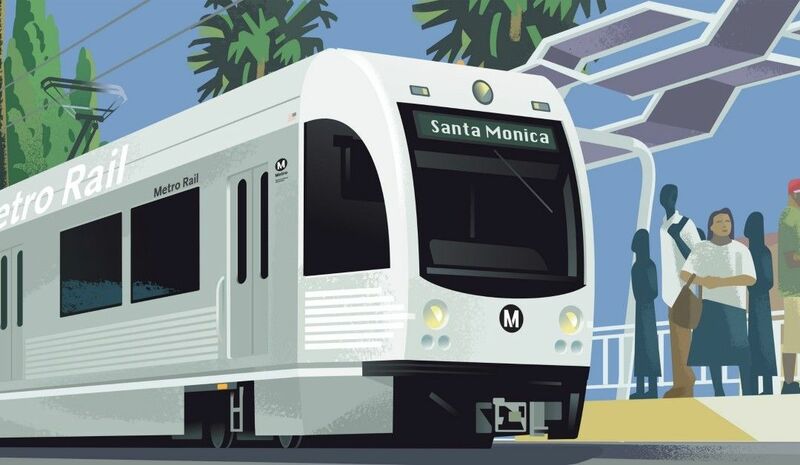 Round trip fares for Children and Adults is $1.00. Seniors and persons with disabilities are .50 cents. The Topanga Canyon service is sponsored by Los Angeles District Supervisor Sheila Kuehl. Download the Topanga Brochure for dates, schedule, and bus stop locations. EMERGENCY EQUINE EVACUATION: PREPAREDNESS IS KEY! 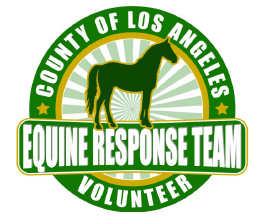 The County of Los Angeles Equine Response Team, is an all-volunteer group trained to quickly and safely evacuate livestock during natural disasters and other emergencies. Learn how the ERT works during a fire, and what you can do to prepare in advance for safe horse evacuation. Caltrans is seeking public comment on the long-term California Transportation Plan 2040 (CTP 2040). Read about the plan and submit your comments online before March 28.